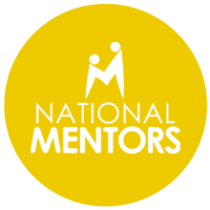 National Mentors exists to connect mentors and mentees from across the UK. With a broad scope of participants, we provide mentees with an opportunity to learn from those who have been there and done it. With a key focus on equality, diversity and inclusion, National Mentors aims to eliminate barriers to employment, education, training and entrepreneurship ensuring everyone the ability to achieve their full potential regardless of their heritage, socio-economic status or background. 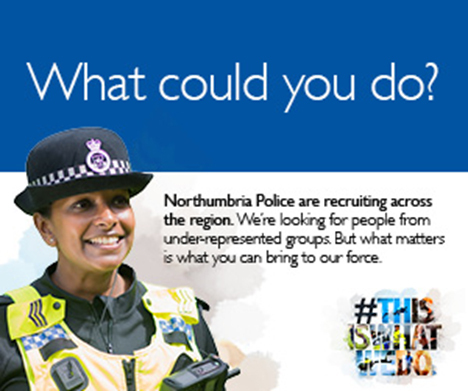 If you want to be inspired by a great mentor, or think you have what it takes to become a successful mentor then we’d love to hear from you!